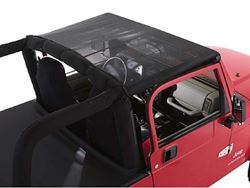 Protection from the Sun: Provides protection from the sun’s rays while allowing the cab to remain open to fresh air. 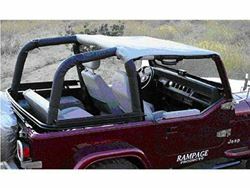 Strapless Design: Eliminates straps for a clean look. 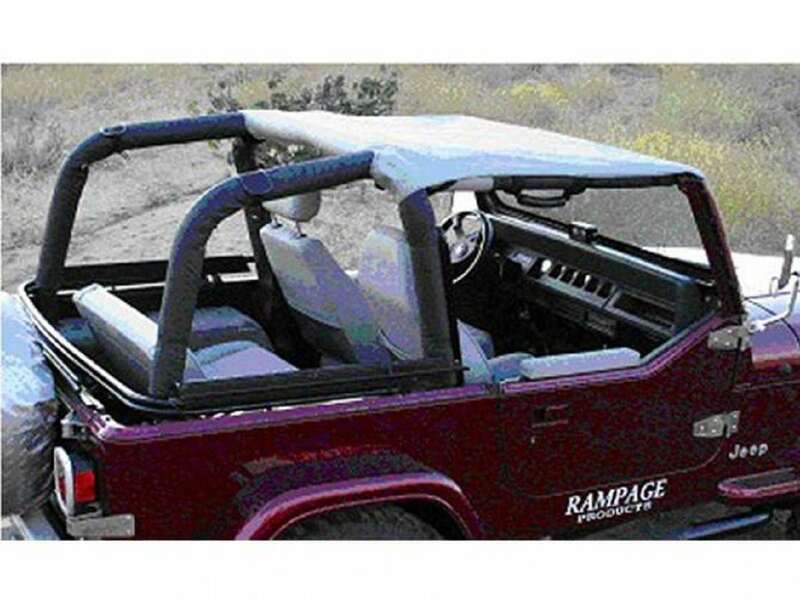 Eliminates Flapping: Brief features reinforced edges to eliminate flapping. 4 Colors Available: Available in colors to match interior and exterior accessories: Black, Grey, Denim Black and Spice.